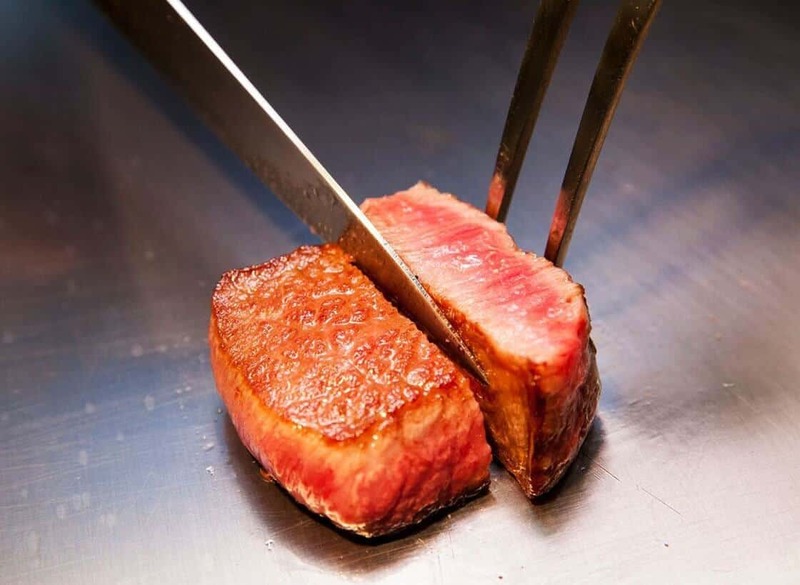 As a castle town, Yonezawa in southern Yamagata was once home to the Uesugi clan, but is more commonly known for its delicacies in the modern era – particularly its local brand of wagyu, Yonezawa beef, considered one of the top three in Japan. Its easy to spend a couple of days in Yonezawa getting to know the local sights and try the regional food too – here's our selection. The Uesugi Clan Mausoleum is a designated national important cultural asset and houses the remains of the Uesugi clan, including leader Uesugi Kenshin in the centre of the mausoleum, surrounded by up to 12 generations of descendants on both sides. 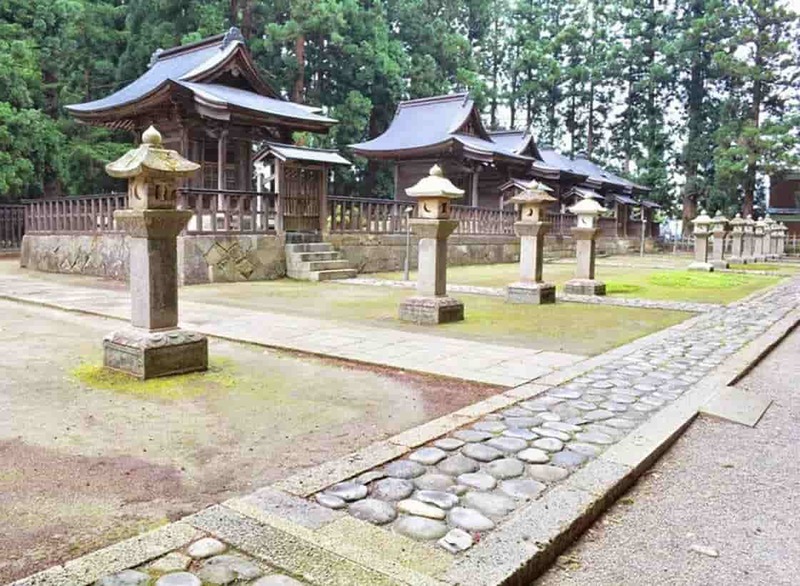 The forested area offers a tranquil space to appreciate Yonezawa's history. 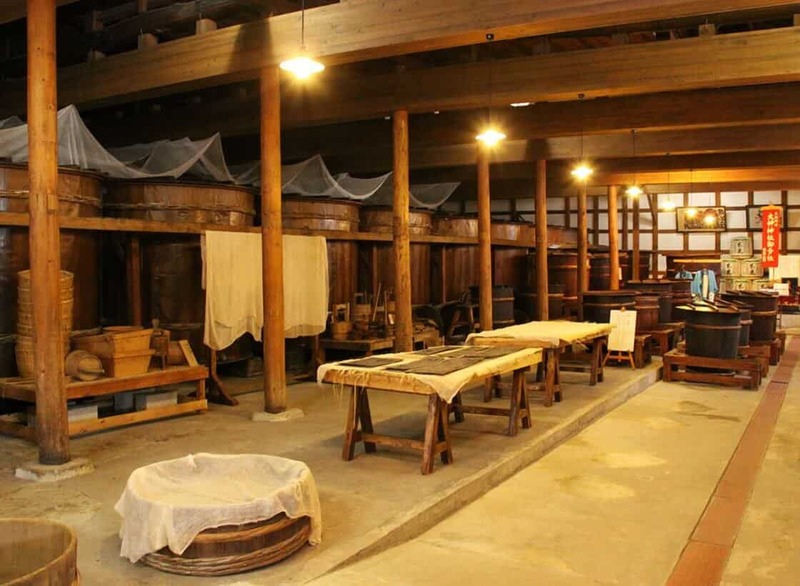 Founded in 1597 and run by Kojima Sohoten, Toko Sake Museum showcases one of the largest sake museums in Tohoku and provides visitors the chance to see a vast number of exhibits from the brewery's history, as well as sample a number of sake varieties. These include their award-winning 'Toko' brand and competition-winning umeshu, or plum wine. As a former castle town, the historical city centre is built up around the castle grounds, which housed its first castle structure back in 1238 and governed by the Nagai clan for many years, among many others in varied history. The Uesugi clan took control in 1597, though following the Battle of Sekigahara the castle saw its ambitions reigned in and was routinely demolished following the abolition of the han system in 1871. The current castle grounds are most readily identifiable by the surrounding moat and connecting bridges to the central area, otherwise its former location is dominated by Uesugi Shrine (moved to its current location in 1876) and the surrounding Matsugasaki Park. Uesugi Shrine was established at its current location in 1876 within Matsugasaki Park, shortly after the former castle buildings were demolished. The shrine was dedicated to Uesugi Kenshin, a prominent warlord of the Warring States era and leader of the Uesugi clan. The nearby keishoden is a treasure house exhibiting many rare artifacts and an extensive art collection. Including armour, swords, paintings and authentic documents, the entire works include 131 Important Cultural Properties and is an essential visit in parallel with the main shrine. One of the samurai war helmets, belonging to Naoe Kanetsugu, is adorned with the kanji, "Ai" (love), which is a popular symbol associated with Yonezawa's history. 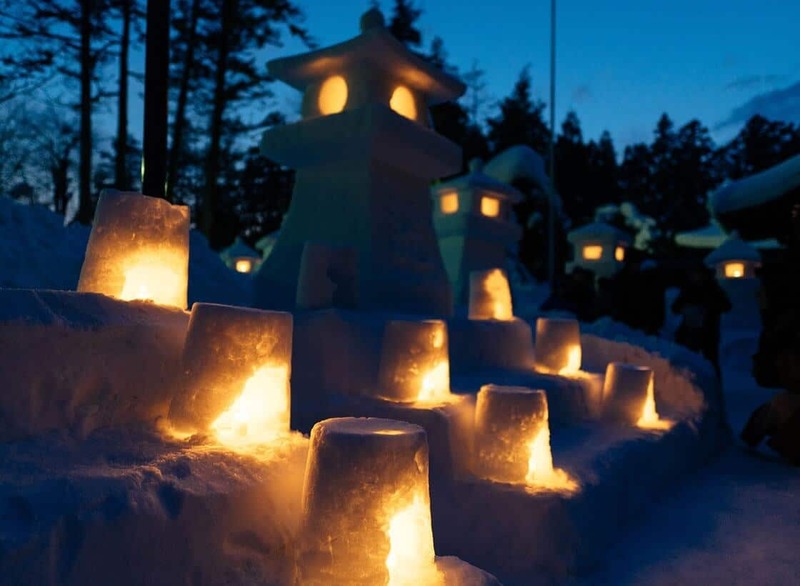 Every February 10–12th, the grounds between Yonezawa City Uesugi Museum and Uesugi Shrine are transformed into a winter wonderland, with over 300 snow lanterns, 1,000 snow lamps and many snow sculptures too on display. Get into the festival atmosphere by dropping by one of the food stalls or shops (some selling local specialities such as Yonezawa beef skewers or Yonezawa ramen) or visiting the stage area for some fun musical performances. Blanketed in white during the day, it's well worth waiting for the evening light-up too. If you happen to be in the castle town area for lunch, consider dropping by Uesugi Hakushakutei (Earl's Residence) to try the local Yonezawa beef surrounded by a gorgeous interior. This nationally designated cultural tangible property is a work of art in any season, and located inside the Uesugi-kinenkan Memorial Hall alongside an exquisite Japanese garden. Its roofs are made from sheet copper tiles, with pillars and beams made of Kisohinoki cypress. 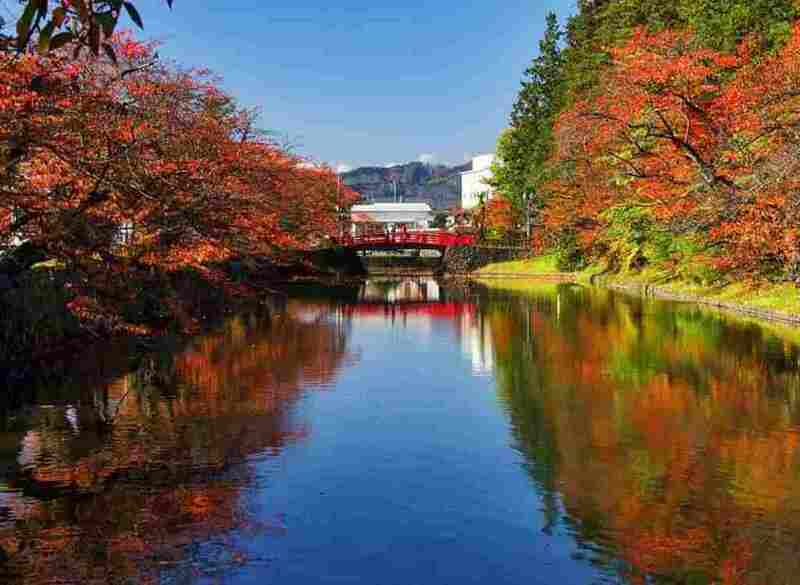 As evening draws to a close, the hot spring village of Onogawa makes for a worthwhile destination, with its 14 hot spring hotels and myriad foot baths dotted throughout the neighbourhood. Whether here for firefly viewings in summer or kamakura igloo-spotting in the depths of winter, this remote valley in western Yonezawa offers tranquility and a chance to recharge. 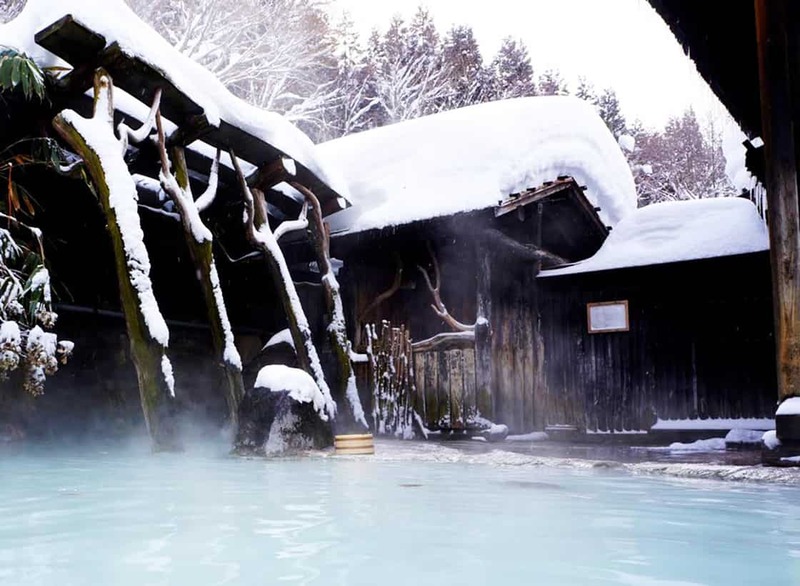 Its hot spring waters are considered excellent therapy for the body withs its high radium content, as well as calcium and sodium, providing a soothing soak – a heavenly experience if visiting in the winter amidst the snowcapped landscape. On the western edge of the Onogawa valley area, you'll find the Kinoene-daikokuten-honzan Buddhist temple. 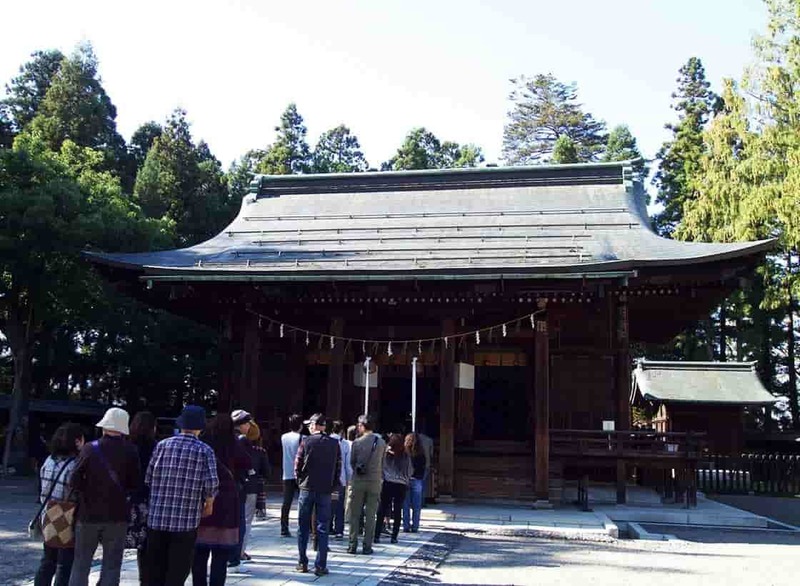 If you can make an activity booking in advance, you can have the local monk guide show you how to prepare a Buddhist rosary, or prayer beads, known as Nenju in Japanese. Participants can carefully select different varieties of stone, each with a powerful meaning, before having their bracelet made sacred in a Buddhist ceremony. Such an activity at this peaceful sanctuary makes for a powerful experience, and visitors will be rewarded with a gorgeous view of the valley too.